This is in the Decentraland roadmap. It is something that is also currently being worked on third parties. 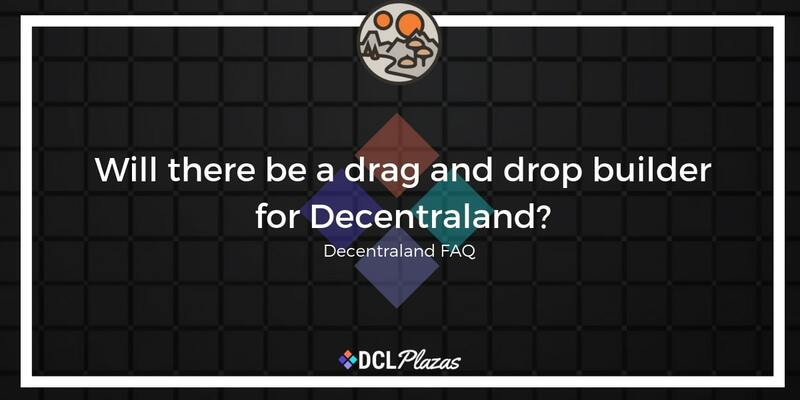 Can I host content from my own..
How does a Decentraland Dutch ..